Tuesday April 16, 2019-Deputy President William Ruto William Ruto has been exposed by his own party for dividing the Jubilee Party and blaming it on Opposition Leader, Raila Odinga. Speaking on Sunday, the Jubilee MPs accused Ruto of sponsoring some legislators to oppose the fight against corruption and the handshake between the President Uhuru Kenyatta and Raila. “Ruto should stop saying Raila is responsible for the rift in Jubilee because he himself is responsible for causing division within the party. 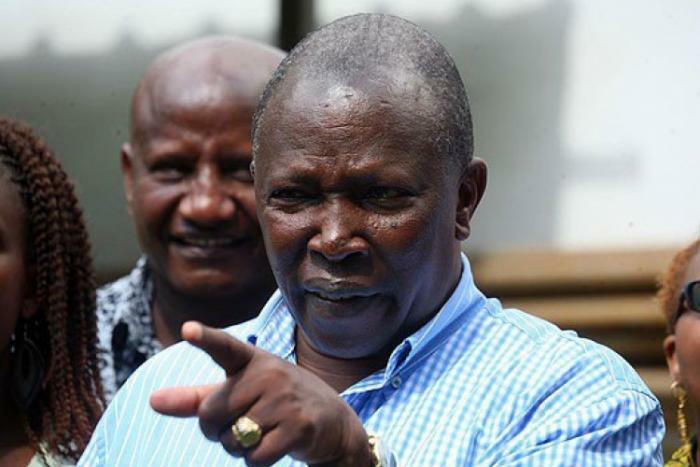 He is trying to incite and turn some members of Jubilee against President Uhuru Kenyatta and then blame it on Raila Odinga, but he will not succeed,” said Jubilee nominated MP Maina Kamanda. On his part, Cherangany MP Joshua Kutuny accused Ruto of not having the nation’s interest at heart and warned that there would be dire consequences should he continue with his attacks on Uhuru and Raila. “Stop attacking Raila in the morning and in the evening attacking Uhuru Kenyatta. If you and Uhuru united after 2007 when houses were burned down and bloodshed, then what is stopping President Kenyatta and Raila from uniting to send you home,” Kutuny posed.